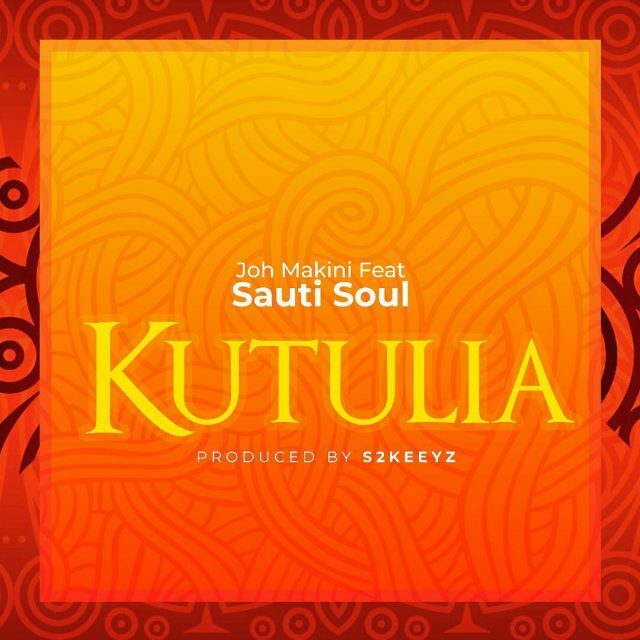 Joh Makini comes through with a brand new single titled “Kutulia” featuring Sauti Sol. This entry was posted on Tuesday, April 2nd, 2019 at 2:07 pm	and is filed under updates and tagged with Joh Makini Ft Sauti Sol - Kutulia. You can follow any responses to this entry through the RSS 2.0 feed.